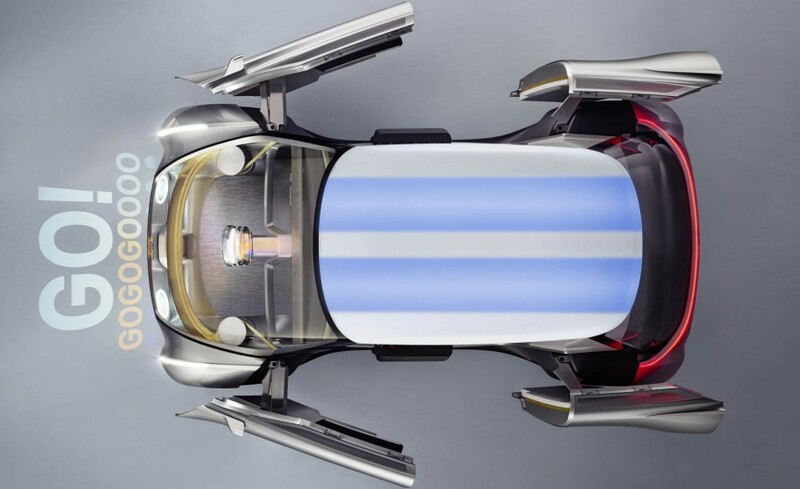 More recently BMW Group shows pictures of future product one of the car brands under the auspices of its, the MINI and called 'MINI Vision Next 100 Concept'. 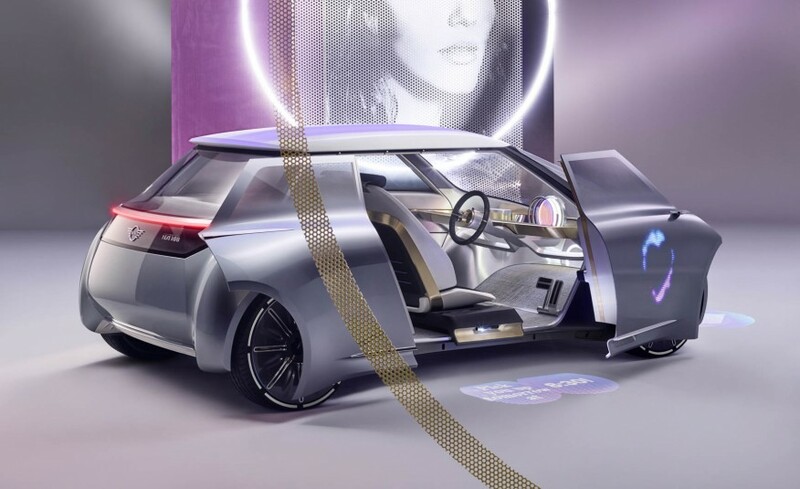 According to Peter Schwarzenbauer, member of the board of managements in charge of BMW AG, MINI, BMW Motorrad, Rolls-Royce, and aftersales BMW Group, said the future of MINI cars will use electricity completely. The making concept of MINI Vision Next 100 not only as a car that can be privately owned, but car sharing or can be used by many people or some kind of a rental car. By carrying autonomous technology or it can drive itself to the destination without being controlled by a driver. In general, the look of MINI Vison Next 100 inherits the BMW Next product design that has been introduced previously. One is the use of 'skin' of the body that can change according to the settings of the vehicle. In addition, the body color can also be changed automatically in accordance with the preferences of people who use it. 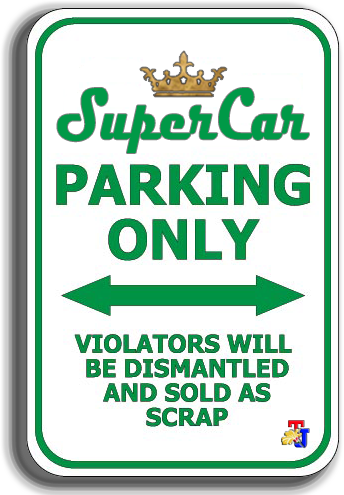 Understandably, the concept of car sharing or in other words the car can be used by anyone. Ian Robertson, member of the board of managements of BMW AG, Sales and Marketing, explained the exterior of the car is equipped with sensors that can identify the users. Holger Hampf, head of user experience of BMW Group revealed any car renters should be able to feel the atmosphere he wants. 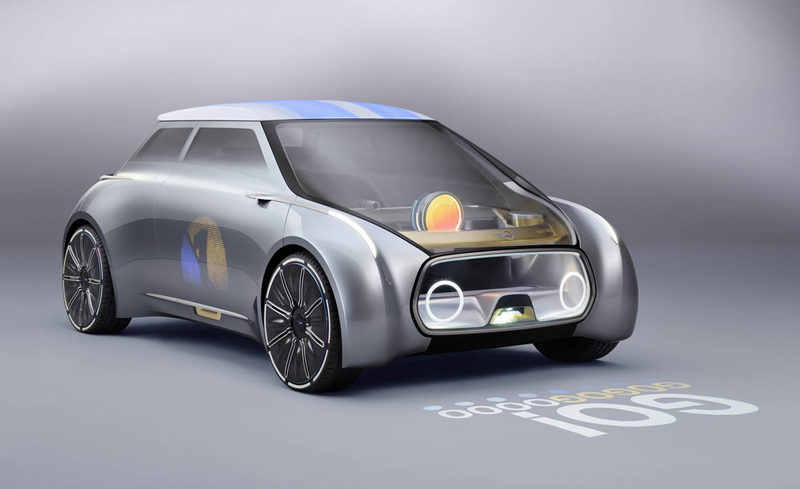 Therefore, although the status of the rental car, the MINI Vision Next 100 will be able to bring private atmosphere in exterior and interior. Of course, the tenant is already connected to the vehicle via a smartphone so that the car could understand the tastes of its users. According Hampf, private atmosphere that will continue well into the driving experience. For example, users no longer need to adjust the suspension settings or the vehicle speed. 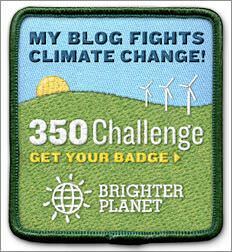 Cars will naturally desire to understand what its like when used on city streets or out of town. "We could even easily change this car to see John Cooper Works if you like," said Hampf. This is the reason why the MINI Vision Next 100 does not require the instrument panel. The entire windshield also serves as a display. All features can be controlled via voice. 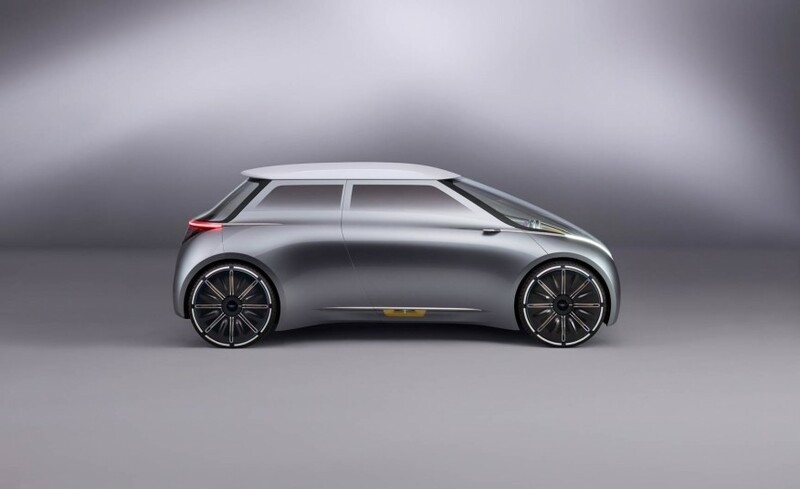 While it is the exterior appearance, MINI Vision Next 100 very thick with a futuristic design. Even so the typical design of the MINI as a small car that is stylish retained. At the front there are some circles that seemed to also function as a sensor. 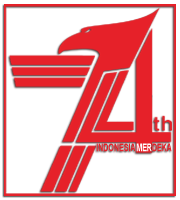 In addition, the front door of the car can be a display that show a particular images as attached to the identity of users. 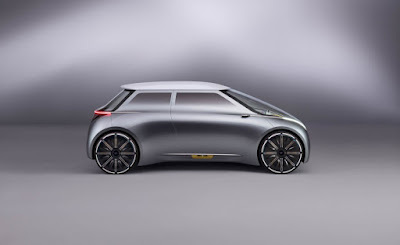 If the conventional Mini car there are three doors, then the MINI Vision Next 100 comes with four doors. Two front doors opened sliding towards the front, so with two passenger doors that can be shifted to the rear. This concept gives an impression of space for entry-exit though MINI is a small dimension car.